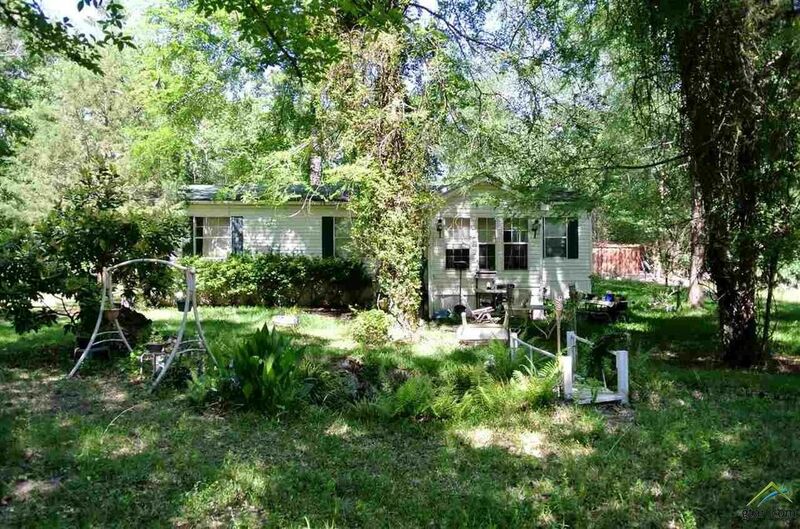 Enjoy this secluded 10.5 acre property with plenty of game trails. It has a flower garden area perfect for the gardener in you. Great place to enjoy recreational toys. Excellent for a residence or get-away farm retreat. It has place for your RV complete with hook-ups. This 3 bedroom 2 bath home has may neat features you will love, like a front garden room porch, enclosed with plenty of windows for a relaxing morning cup of coffee. Watch the deer and wildlife go by. Sip wine outback by the firepit at night. 3 bedrooms or one can be a study for writing that book you have always been wanting to do. Just 15 minutes from Jacksonville in the beautiful Reese Countryside. Don't miss this one! It will go fast I'm sure. Directions: From Jacksonville, Start out going northwest on S Jackson St/US-69 toward E Rusk St/US-79. Turn left onto Alexandra Blvd/US-175 W. Continue Approx 8 miles. Turn left onto County Road 3310. Approx 3 miles on left. Will see Waller Realty Signs at both turns.